For the 38th edition of the European Cup, the tournament was re-branded as the UEFA Champions League and the competition we know today began to take shape. Although, Group Stage matches had been introduced the year before, they were fully embraced for the 1992/1993 season and would eventually be expanded in the coming years. In the first year of the Champions League, the European Champions would come from France for the first, and so far only, time and would not come from Paris. 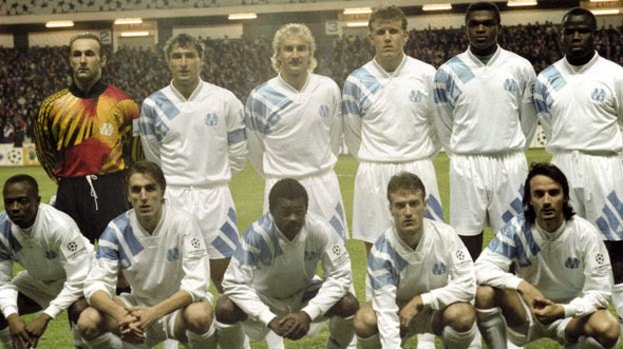 The Olympic Marseilles side that season, in which they would win the 'Cup with the big ears', contained players such as Didier Deschamps, Alen Bokšić, Rudi Völler, Abedi Pelé, Marcel Desailly and Fabien Barthez, and is undoubtedly one of the finest Ligue 1 sides that has ever graced European competition. 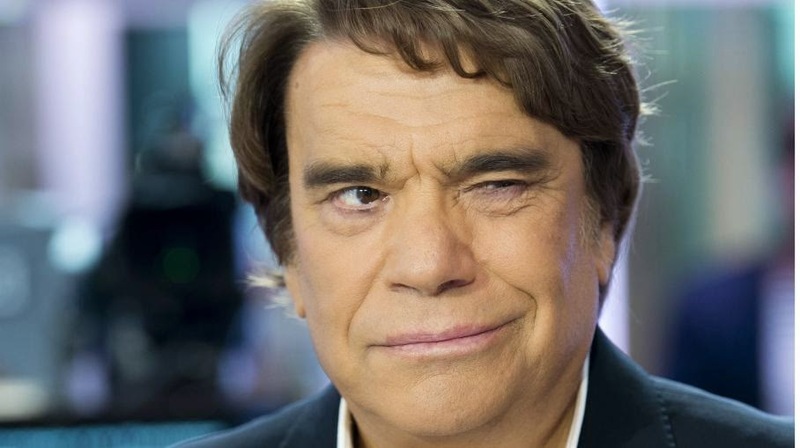 Under colourful owner Bernard Tapie, the club won five French League titles in a row and had reached the final of the 1991 European Cup before falling on penalties to a wonderful Red Star Belgrade side. Two years later though, they would finally bring the trophy back to the country that had played such an important role in the formation of the European Cup though. The Champions League in the 1992/1993 season consisted of 36 teams, a larger number than had been in the European Cup previously, in order to accommodate the new countries formed after the breakup of Yugoslavia and also first time entrants from Israel and the Faroe Islands. After a Preliminary Round had reduced the number of sides to an even 32, the first round proper consisted of two legged home and away ties to determine which clubs would advance to the second round, which was also a two leg knockout affair. One of the more memorable clashes in the knockout stages was the second round clash between English Champions Leeds United and the reigning Scottish Champions Glasgow Rangers, who were in the midst of a record equaling run of nine league titles in a row. Over the course of two epic 'Battle of Britain' encounters, Rangers defeated Leeds 4-2 on aggregate after beating the Yorkshire club by a score of 2-1 in both legs. Interestingly enough, Leeds lone goal in the second leg was scored by the mercurial Frenchman, Eric Cantona, who would leave the club soon after and subsequently become a legend at rivals Manchester United. After the conclusion of the second round, the remaining eight sides were drawn into two groups of four, with the group winners advancing to the final. As expected the powerhouse AC Milan side, who were in the midst of a golden period of success, powered to a perfect record in their group with home and away wins over IFK Goteborg, Porto and PSV Eindhoven. In the other group, Olympic Marseilles just edged out Rangers by a point and advanced to the final, as they topped a group also containing Club Brugge and CSKA Moscow. Going into the final in Munich, the Italians were heavy favourites and were expected to add to their recent European Cup triumphs in 1989 and 1990. Before the final, Marseilles had defeated Valenciennes to wrap up the French title in a match that would later have dire consequences for the club. They were well rested as they took on Fabio Capello's side and were quietly confident of victory. 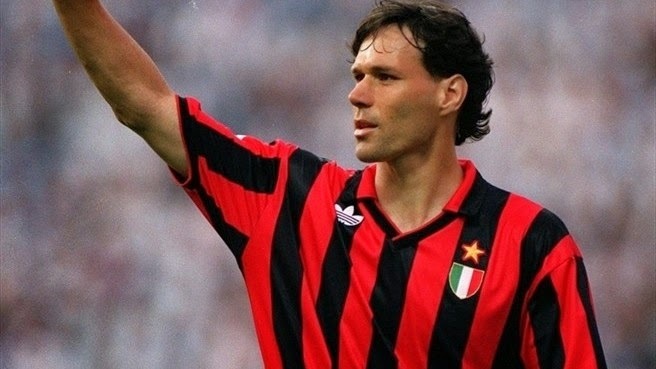 Milan, with Marco van Basten and Paolo Maldini among their ranks, started well and had great chances to score through Van Basten and Daniele Massaro. Eventually though, they were undone by a 43rd minute header by Ivorian-born French international Basil Boli and despite a few threatening attacks in the second half, Milan were unable to score and fell 1-0. This wonderful triumph over the biggest side in Europe at that time, was later overshadowed by allegations that Tapie had paid several Valenciennes players to take it easy against his side, in order for Marseilles to be well rested and ready for the final. The club were subsequently banned from European competition for the following season, stripped of their 1992/1993 French League title and relegated to the second division. They did however get to keep the European Cup, despite allegations over the years of wrong doing in a few of their Champions League matches leading up to the final. In particular, their 1-0 over Brugge came under investigation for potential match fixing and the 6-0 drubbing of CSKA has also come under suspicion. No evidence of wrong doing on the part of Marseilles that year has ever been proven though and their name remains on the list of Champions League winners.